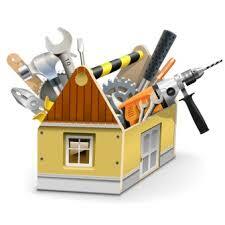 Many projects around the home can be DIY, especially if you're 'hands on' and have the time to devote. Projects could include replacing carpet with wood flooring, organizing a garage with storage, or even remodeling a bathroom. No matter what size or type of job, DIY will go much smoother by avoiding these common mistakes. Deciding on a goal is just the beginning of a DIY project. Preparing for the project is the next step! Just 'jumping in' could propose delays and extra costs, so a little preparation will go a long way. From lists to scheduling, planning must be done. For example...will there be a need for a hotel while paint dries? What will you do with the construction debris such as old carpet or cabinets? A Bin There Dump That Dumpster can be set to easily discard of these materials and keep the home functional by clearing out debris during this time. Measurements are very important with home remodeling and organization jobs. Whether it's shelving in your garage or new appliances in the kitchen, or even cans of paint, accurate measurements are critical. The most important thing to remember is to measure a few times to ensure correct figures. These numbers help to avoid not having enough materials or having too much. For instance, extra tile may be needed in case of loss due to broken tiles. Also, knowing the dimensions of a roll of carpet vs the dimensions of a room can aid in purchasing. Helpful tutorials are online to assist in DIY projects, including what and how to measure. As mentioned, leaving the home while paint dries is necessary, mainly because of safety concerns. 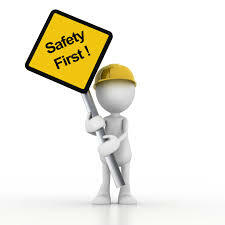 There are other areas of safety to consider that are sometimes forgotten. 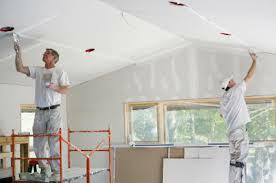 Masks are beneficial with any fumes, so is an area that is well ventilated. Besides masks, protective eyewear will almost always be needed. Another safety issue is electricity. The power should be turned off when appliances and lighting are being changed. General safety such as being mindful of cords, clearing out debris, should not be skipped. Measuring carefully and planning ahead will help the bottom line of any home organizing or updating. But there may be unplanned costs, however. 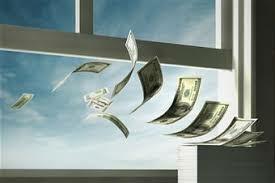 No one can predict the total cost perfectly, so giving yourself some cushion will help with expectations. Most importantly, cutting corners with cheap materials could become very expensive later. 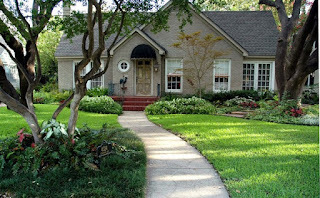 Do your research with reviews and think of every home project as a long term investment. Fall is officially here! And with any change of season comes holidays and activities. 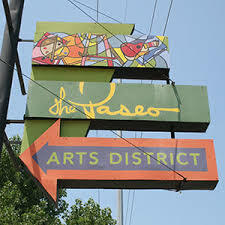 The OKC metro has so many wonderful opportunities to take in Autumn and enjoy the holidays. From picking out the perfect pumpkin, to festivals and trick-or-treating, we’ve got a wonderful guide to Fall Fun in OKC. The Orr Family Farm located at 14400 S. Western Ave. is perfect for the family. 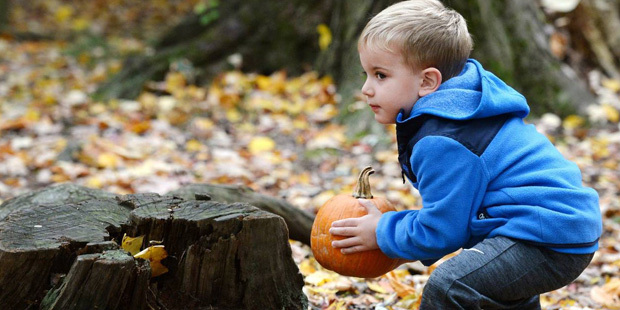 Fall festivities include a pumpkin patch, hayrides, games, and a corn maze. Children even receive a free sugar pie pumpkin. Admission ranges from $10.50 to $34.50 and don’t forget to stay for the fireworks on Fridays and Saturdays. 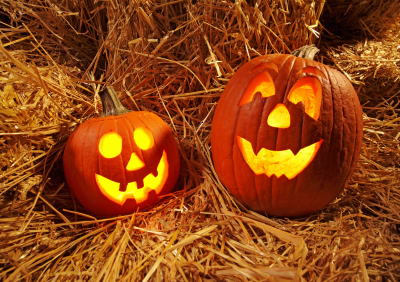 Another pumpkin patch that is located further North is Chester’s at 5201 Cimarron Rd. in Piedmont. 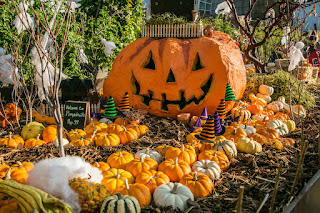 There are pumpkins to purchase for your home displays, places to take a family photo, or challenge yourself with their corn maze. Chester’s also has giant slides and pony rides. Admission ranges from free to $10. Starting October 6th and running through October 22nd, more photo opportunities are at Pumpkinville. The beautifully decorated display at the Myriad Botanical Gardens will have over 16,000 pumpkins in this year’s attraction and it’s a sight to be seen. While Pumpkinville may not be a pumpkin patch, you can paint your own pumpkin for just $5 and there are daily activities. Fall in OKC is also the time for fun festivals celebrating traditions with the German and Czech cultures. Oktoberfest is October 6th and 7th. The festival will be held at the OKC Farmers Public Market, 311 S. Klein Ave. Lively music for dancing, food trucks, and a large selection of American craft and Bavarian imported beers, make for a popular event. Another celebration is the Czech festival in Yukon on October 7th. Get there early to grab a spot for the annual parade along Main Street. Then enjoy the traditional fare of sausages and kolaches in the Czech Building while being entertained by folk dancers and the best polka music in the state. Halloween for the entire family can be found at the OKC Zoo. Everyone can dress up and enjoy Haunt the Zoo October 26-31. Collect treats from themed booths as you wind through a festive zoo of jack-o-lanterns, props, and characters. And speaking of animals, don’t forget about the family pooch! Registration has begun for the Pooch Parade Oct. 22nd at the Myriad Botanical Gardens 2-3pm. Friendly dogs that love to dress up are welcome to participate. 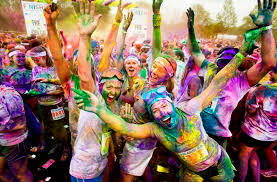 There will even be prizes for the Best and Most Creatively Dressed! Heavy cleaning isn’t just for the Spring anymore! Fall presents the perfect time to do a deep cleaning and decluttering before those holiday months. Perhaps your home is the spot for Thanksgiving this year. Maybe you want to host football watch parties for your favorite team. Don’t stress. Fall cleaning can be made easy with these steps! First things first. 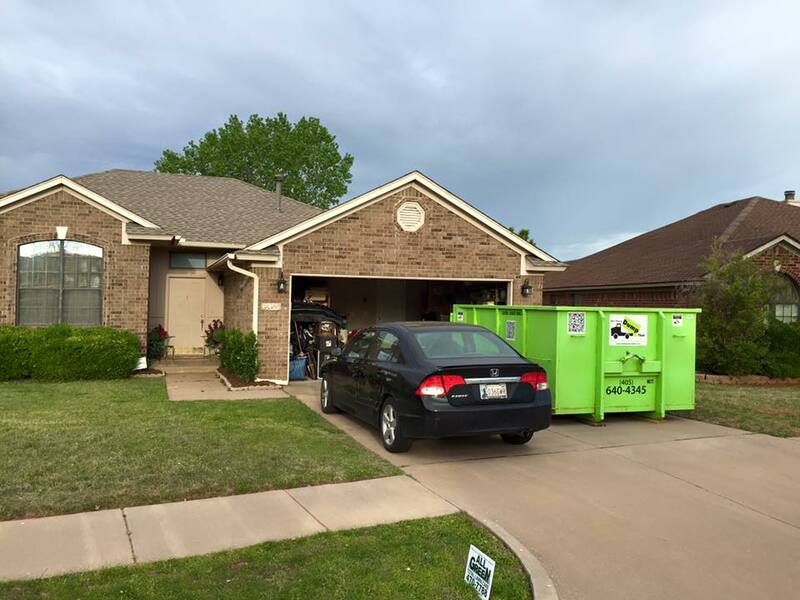 No matter if you are doing it yourself, hiring professionals, or enlisting the family, Bin There Dump That is the perfect partner to help. Call us to order your bin. Your rental includes 10 days of having the bin, making working around your schedule very convenient. When you call, let us know about your project. 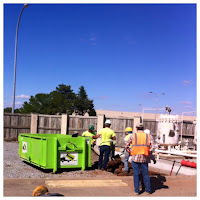 The size of bin you use will depend on the size of your project and items. Do you have large items that need to be disposed of, such as furniture or workout equipment? 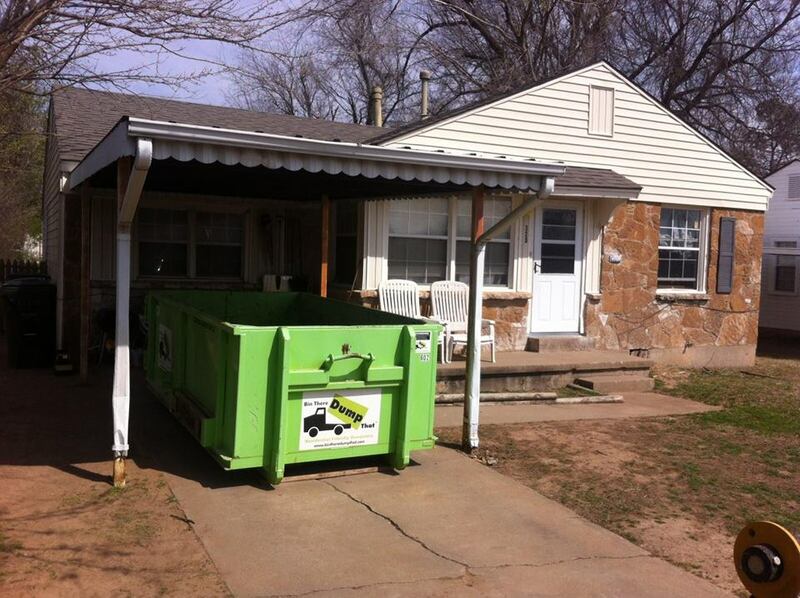 Our 14 yard and 20 yard bins will accommodate. Maybe you just need to clear out those closets, or get rid of that old TV that no longer works. Bin There DumpThat has a bin to work with every job. Having 10 days with your bin will give you the opportunity to work on a room each day, when you have the time, or perhaps 2 full weekends. Make a game plan! 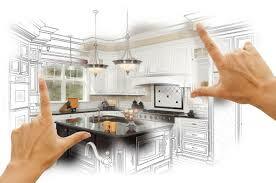 Start with the main part of the home that sees the most activity, such as the kitchen, dining room and living area. These are usually a breeze as we tend to store items away from these areas. Next, move on to the bedrooms. This is the time to clear out closets and underneath the beds. And don’t forget to tackle those easily forgotten spaces like the garage and attic. 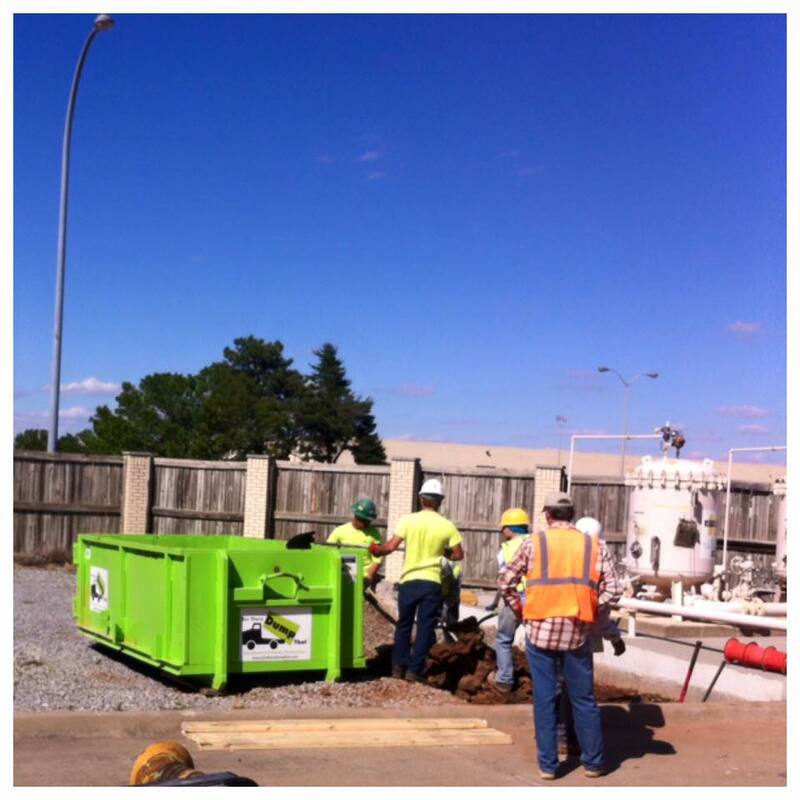 Cooler temperatures make this job easier! Have you ever looked at a box in your attic and wondered what was in it because it had been so long since it was stored? 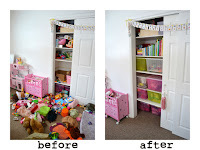 Have your children gone off to college but you discovered you have their old toys taking up space? 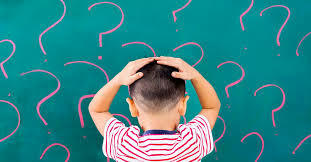 Are the unsold items from the garage sale 5 years ago in the garage because you wanted to keep for the next garage sale? Fall is the best time to take on these areas of the home! Bin There Dump That can make your Fall cleaning easy and make more space for you and yours to enjoy! The accumulation of items in a home can build over the years. When you're ready to do a clean out of your home, these 5 questions will help you decide if it's time to get rid of an item. Are You Paying To Store It? 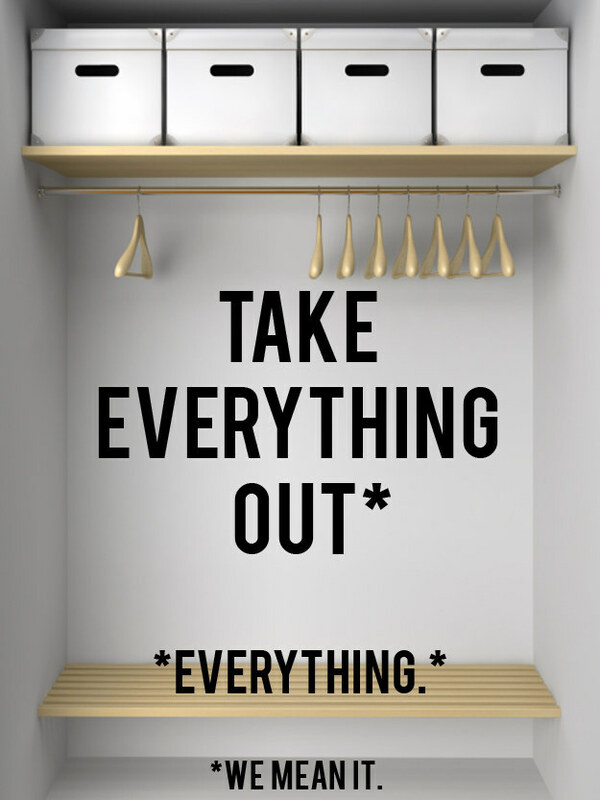 To create more space, we sometimes choose to organize our homes by storing unused items. 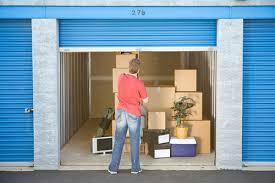 Now is the time to evaluate if the rental for storing these items in a location is cost effective. Storage rental vs. current value of an item can help you determine if it's time to throw it out. On occasion, we put stuff aside that might be broken, for later repair. Often, too much time has passed that even the part is no longer available to do the repair. But a good guideline to go by with broken items is if you have done without it for a year, you're less likely to miss it when thrown away. Have You Bought Another One? 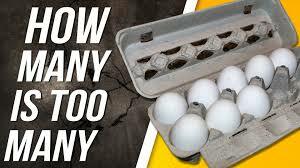 How many times have we gone to the grocery store and bought eggs only to notice we already had eggs? The same can happen with household items. Also, with technology moving so fast, that TV or computer needs updating more than we like. 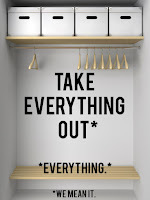 This is the perfect time to eliminate any extras you might have, making for a simple clear out. Even if it's not broken, condition can be a factor in determining worth. Has it lost all value to where you can't even resell? Maybe the condition of the item is even dangerous. Does it have a loose or damaged cord? It might still work, but it's safer to rid all items that may be unsafe. Do You Remember Why You Have It? It happens, we come across something stowed away in a garage, closet, attic, or even a drawer and not know what it does or why we even have it. If it has been out of sight and you don't know its purpose, when you come across it while clearing out stuff, it should go. Once you have gone through your home with these questions, Bin There Dump That has the perfect bin size for every size of clean out. Our smaller bins assist with jobs of odds and ends. 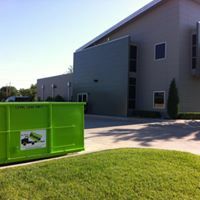 There are also 14 yd and 20 yd bins that will accommodate bulkier items such as appliances and furniture. 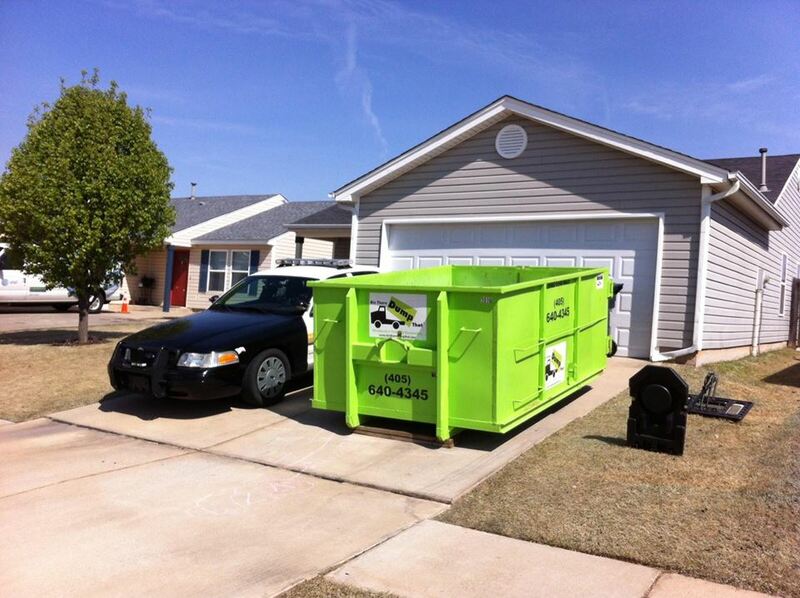 Just give us a call to help you determine the perfect bin for your project. 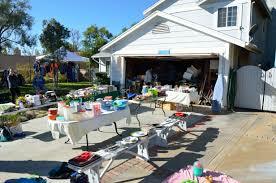 Garage Sales are a perfect opportunity to clear out unused household items. All you need for a successful sale is a good plan! First, you will need time to go through your belongings and decide what to sell. The best area to start in is the garage. 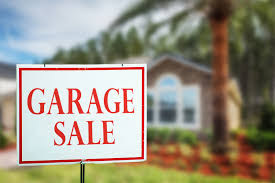 Clearing out the garage will give you not only time to collect sale items, but a chance to clean the garage for the big day. Unused tools for the home and lawn always sell well. This would also be a great time to get rid of the extra lawn chairs and coolers. It always helps to sell items in season! Once you have cleared space in your garage, now it's time to tackle the other rooms of your home. Closets, cabinets, and drawers can quickly amass lots of stuff. Out of sight, out of mind, right? In fact, most people wear only 20% of their clothes 80% of the time. A good way to decide on clothes is to ask if it fits, is it stained or torn, or has it been worn in the last year? If any of these are 'no' then it could be time to sell. In the kitchen and bathroom, the same holds true, has it been used in the last year? Next, you will need to price your items and prepare for the sale. With the internet, the guessing game is taken care of with a simple search of garage sale pricing. If you can't find a certain item, a great guideline is to price at about 10-25% of the original purchase. And price each piece individually unless you can save time with like items in a box and one sign. It's now time to set up for the sale! Tables are crucial for displaying merchandise. If you are fortunate to have friends, neighbors, or family that have some, that is more money in your pocket. There are other areas you can save and keep your garage sale investment low. When subdivisions hold the weekend event, there will be no need to obtain a sales permit. There are also opportunities to advertise for free on social media and Craigslist. If you do not live in a neighborhood who hosts sales for residents, a small investment in signs will lead interested buyers to your sale. The last step is planning ahead for the leftover items that did not sell. Call Bin There Dump That to schedule a bin to be delivered after your sale. This would be a perfect time to share with neighbors that also took part in the neighborhood sale. Each home can split the cost of the bin and completely rid their homes of the unused items. The task of taking to the dump is then taken care of by us. You love your home. It’s in the ideal location, your neighbors are friendly, and the commute to work is stress free. The only problem is, the styles are dated. 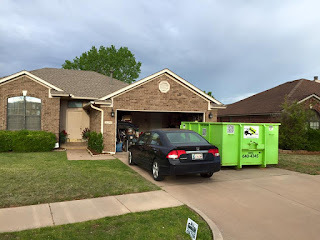 Lighting fixtures, flooring, cabinets, and countertops can easily be changed without leaving the home you love and Bin There Dump That is here to help! Worn and dated carpet can be updated with wood floors. 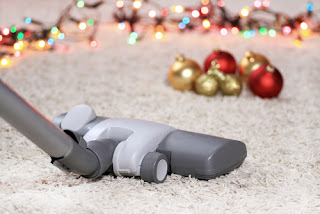 They’ve been attributed with less cleaning and as a helper with people who suffer from allergies. Once the floors have that classic look, why not complement with this year’s colors on the walls? 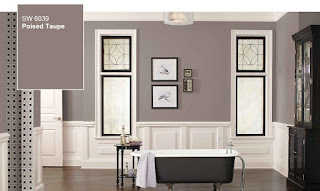 Benjamin Moore’s ‘Shadow” 2117-30 and SherwinWilliams’ ‘Poised Taupe” SW 6039 are great neutral colors that can warm the walls. White is the current popular choice for cabinets according to National Kitchen and Bath Association members, but can be contrasted beautifully with the wall color. In the kitchen, a colorful backsplash will go well with the white cabinets. Just remember, a hexagonal design is replacing the traditional square tiles. Be creative! 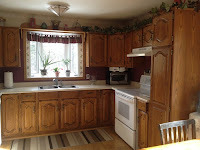 And if you haven’t already done granite for countertops, consider the newer looks of quartz or marble. Perhaps your home is quite new but the furniture needs updating. Picture a colorful island in your kitchen to offset the white cabinets. Rather than staying neutral in colors in other areas of the home, the new island can be a focal point of color! Besides the addition of an island, vanities are becoming popular again. 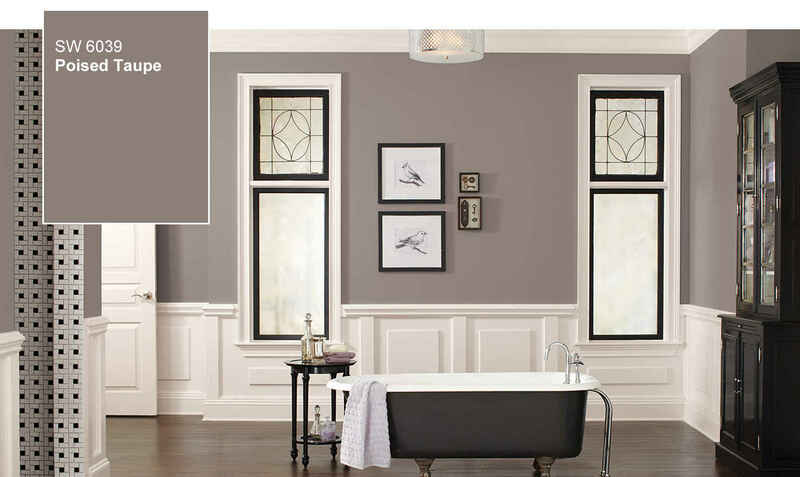 Vanities are being built into bathrooms but can also be purchased as a standalone piece. For your living area, according to House Beautiful, oversized furniture is making way for specific pieces that fit to optimize space. New lighting will only enhance the updated parts of your home. LED is the energy saving light that is lighting up our homes with a truer light. Fixtures that use LED are replacing our older fixtures. Other details are sinks. 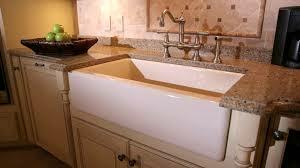 The apron front sink for the kitchen is the look according to HGTV. 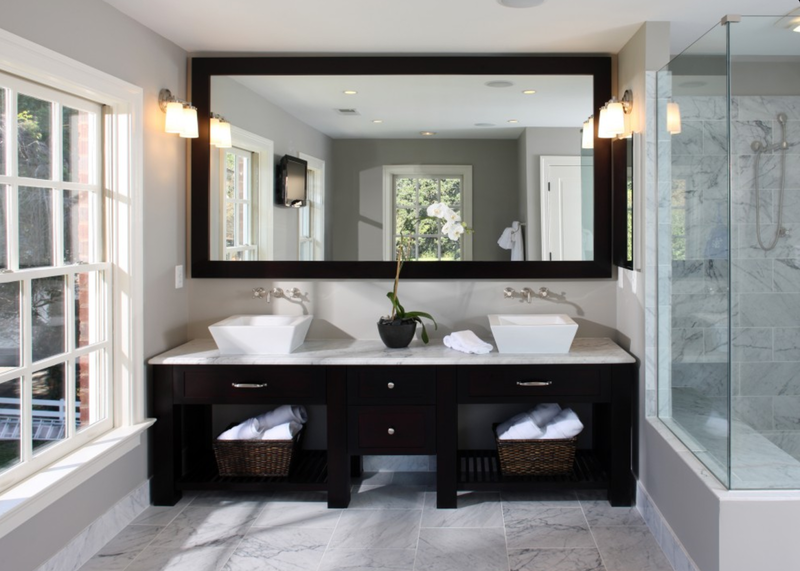 In the bathroom, raised sinks are an updated feature vs. the flush sinks. 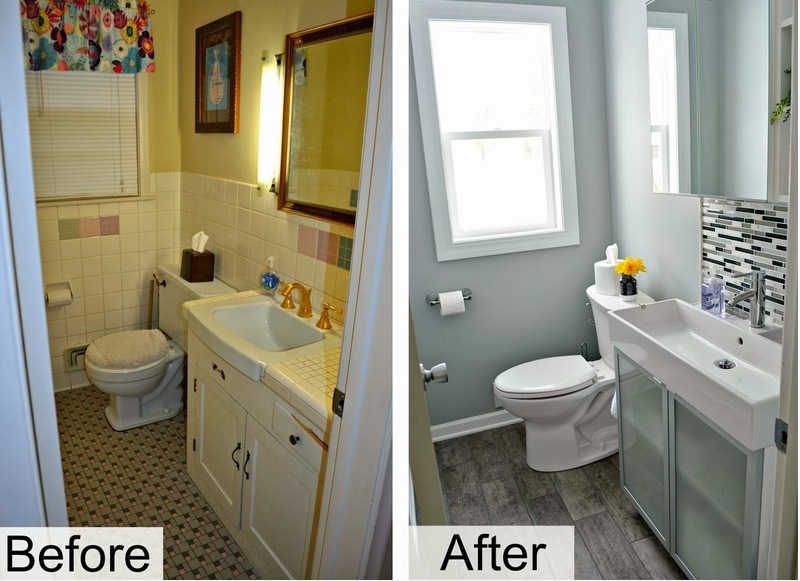 Another change is the finish for kitchen and bathroom fixtures. If you want to give your home the latest update, gold is the way to go. This isn’t the brass of the 70’s, but instead a brighter look. 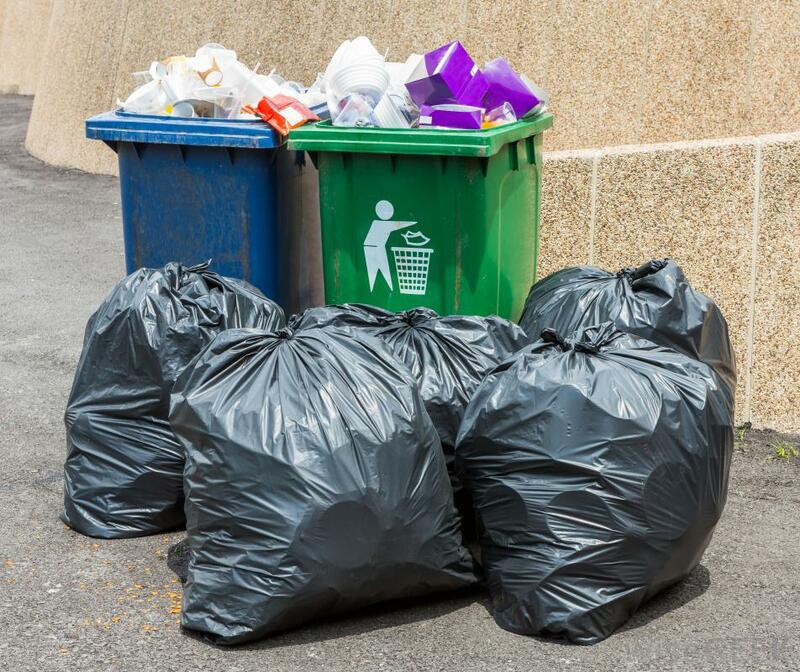 Whether it is bulky carpet and furniture or old cabinets and lighting, Bin There Dump That has the perfect size container for you to dispose of the old and bring in the new! Christmas has come and gone and a new year is here! More often than not, at the end of the year, we wind up with more stuff. Now is the ideal time to clear space. Bin There Dump That is here to help you with a room by room clean out. Some of the most popular gifts given are the least popular in garage sales. According to mashable.com, the wonderful bath products you received in your stocking are the least likely to resell. 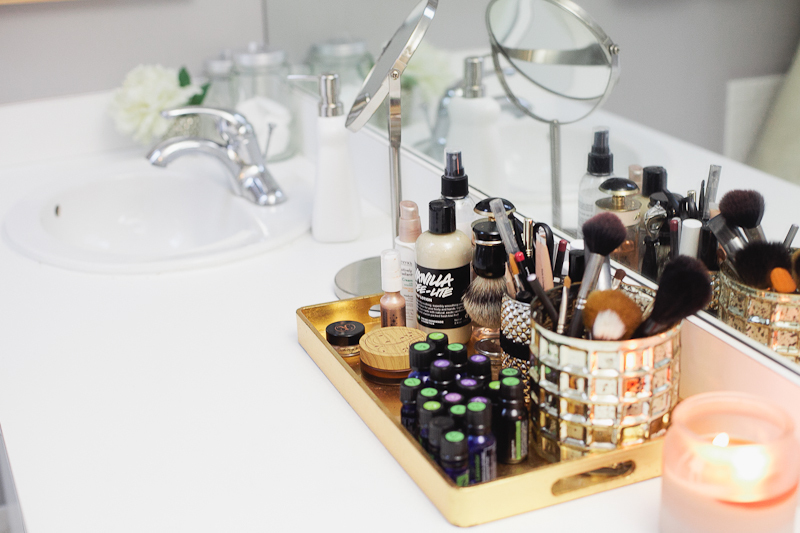 Clearing out space in your bathroom for the new products is easy by tossing expired ones. Reader’s Digest says the same goes in the kitchen. Those non-stick pots and pans are warned against in buying secondhand because of the coating. It’s safer to discard of these to create space for the new cookware. It is found that parents spend the most on their kids at Christmas, so it’s time to clear out the broken and heavily used toys in their bedrooms. Also, the Huffington Post reported the average American throws out 65 lbs. of clothing each year. This is mainly due to ripped clothing, undergarments and worn out shoes not reselling well. 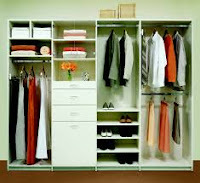 One of your biggest space makers can be your closet when you go through your clothing. And don’t forget the linen closet! It’s a great time to get rid of old towels and bedding. Storage space can fill up fast. Before stowing away the holiday decorations, go through all and dispose of items no longer working, like lighting strands. Have a deer that used to light up but can’t fit in your trash? Add that too! Other items that are mentioned not to buy at garage sales, are certain items for infants. The car seat that you have stored in your attic or garage could be considered unsafe by today’s standards and you would do best by disposing of with Bin There Dump That. Let the specialists in bulky items and difficult disposal help you begin the year with a productive room by room clean out. Bin There Dump That thanks you for your business and wishes everyone a wonderful 2017! Be sure to come check us out at the Oklahoma City Home & Garden Show at the Fairgrounds January 20-22nd!